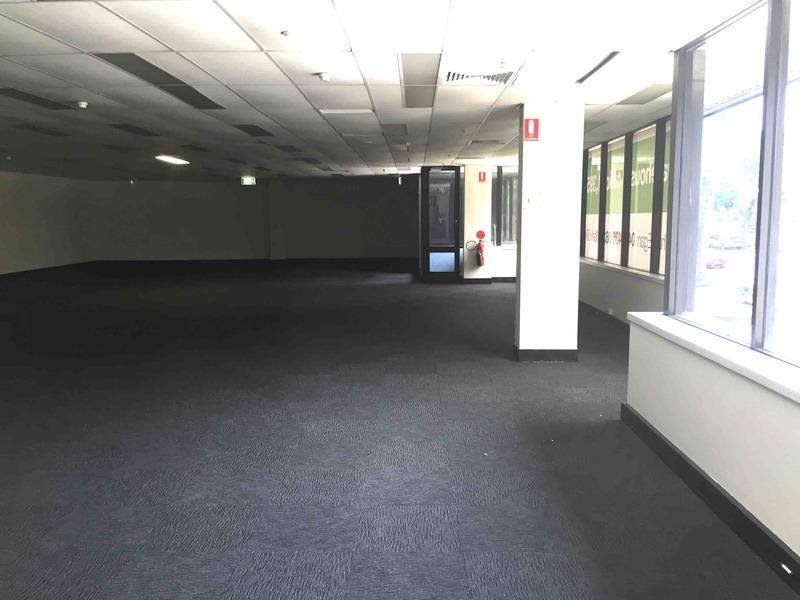 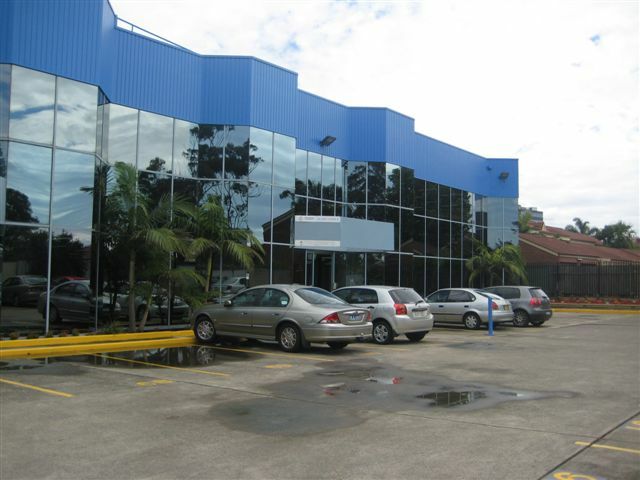 Brand New Space- 380 - 805 sqm! 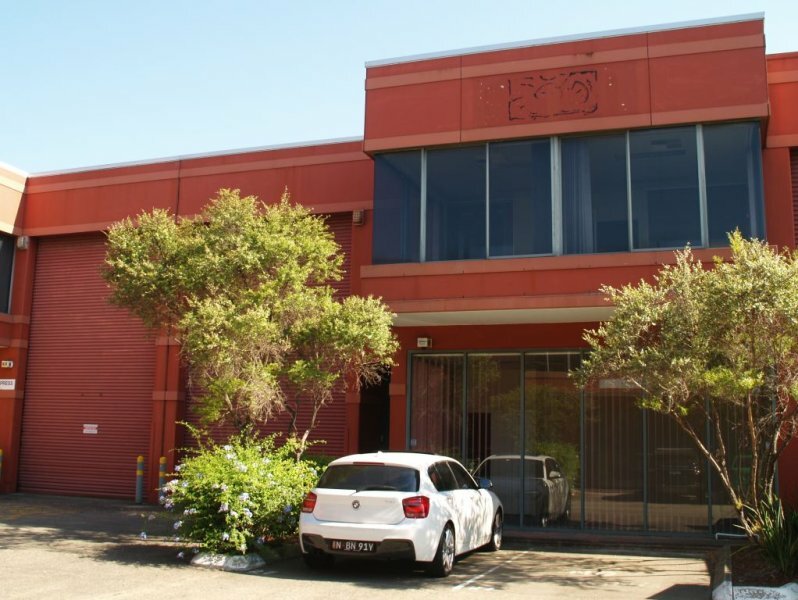 Freestanding office / showroom , storage / workspace. 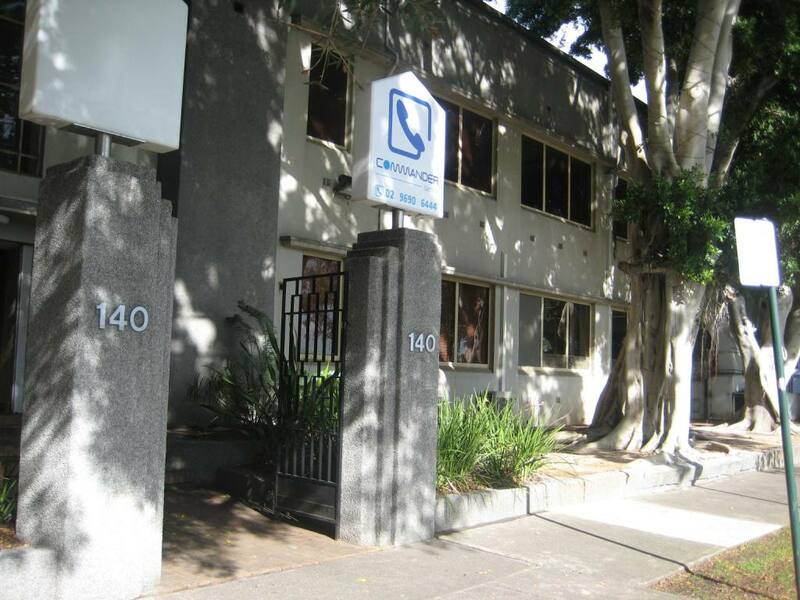 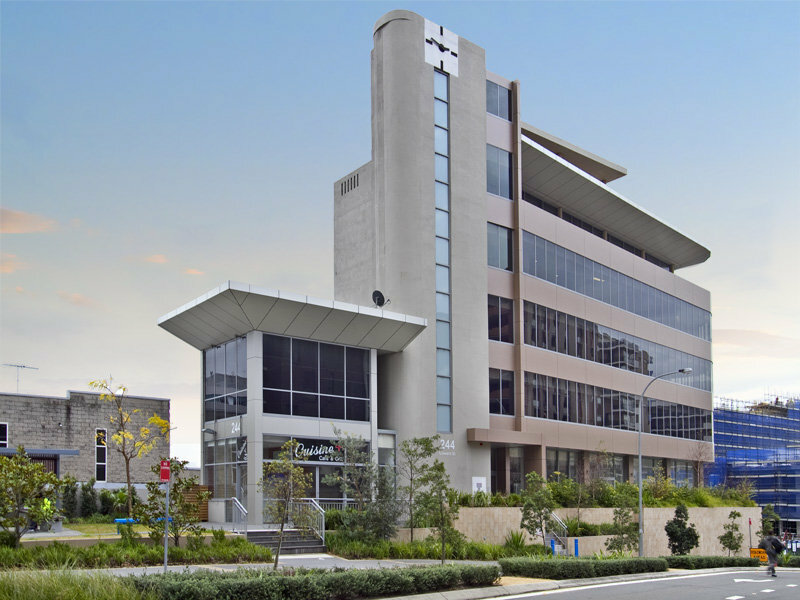 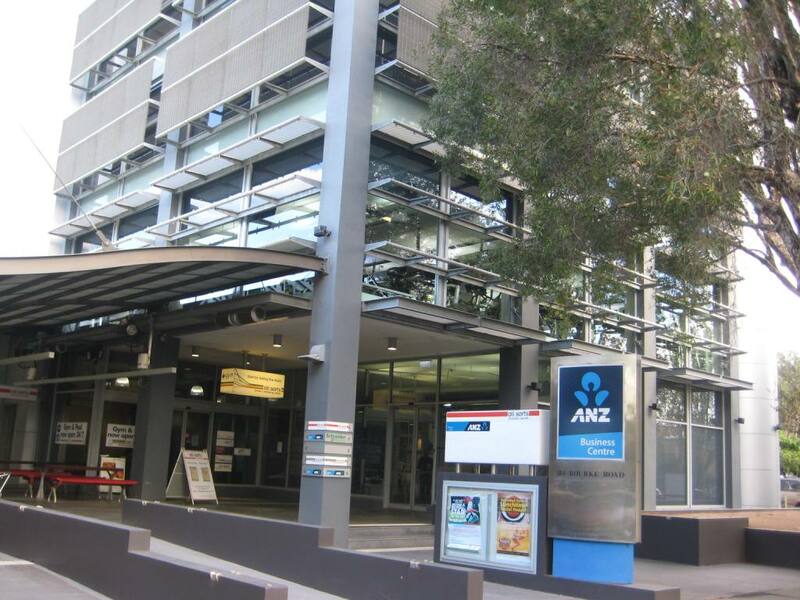 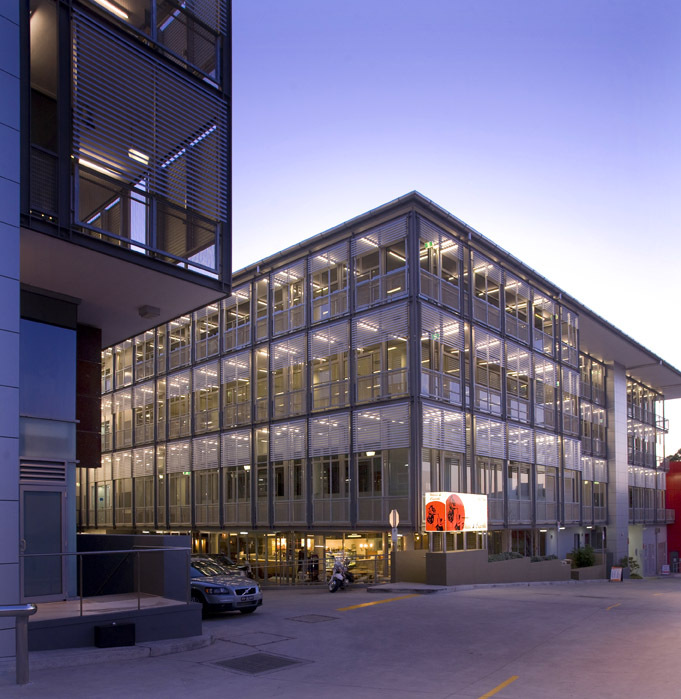 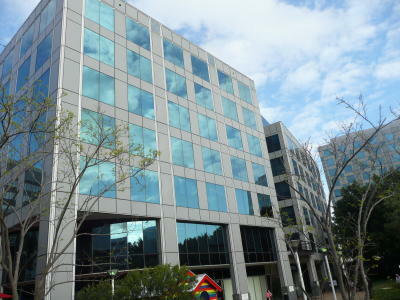 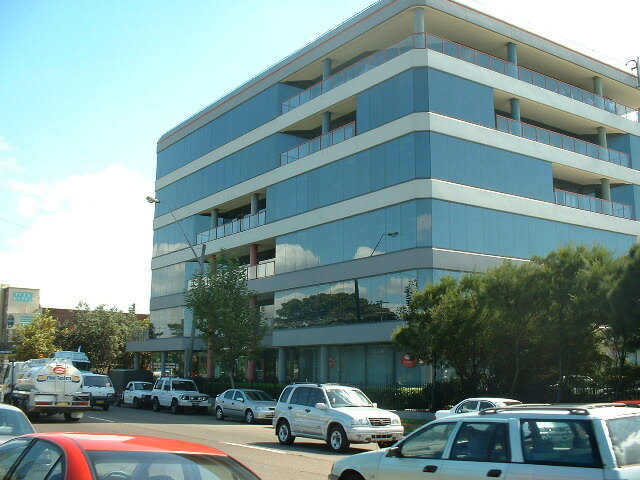 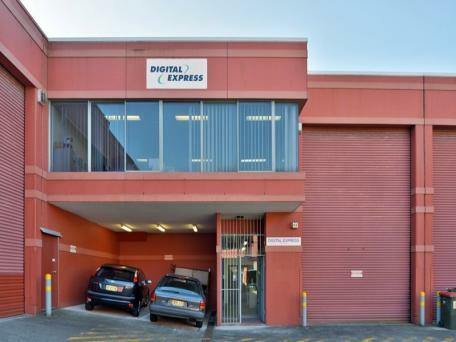 Airport Central is an A grade office building located opposite Qantas on Bourke Road adjoining the Holiday Inn and about 150m south of Mascot station. 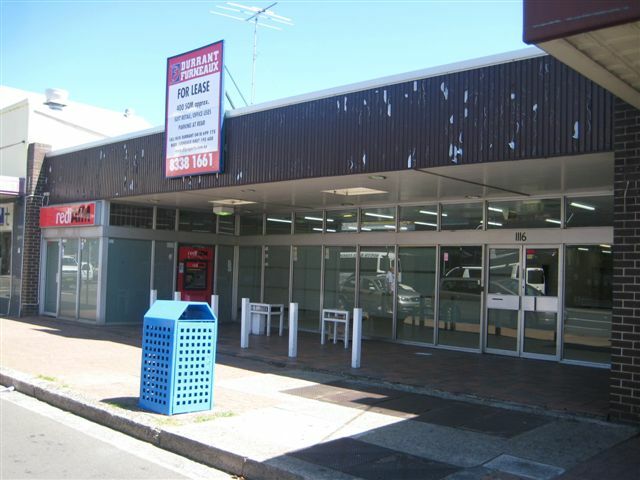 Rare ground level street facing space with heaps of character- create your own space. 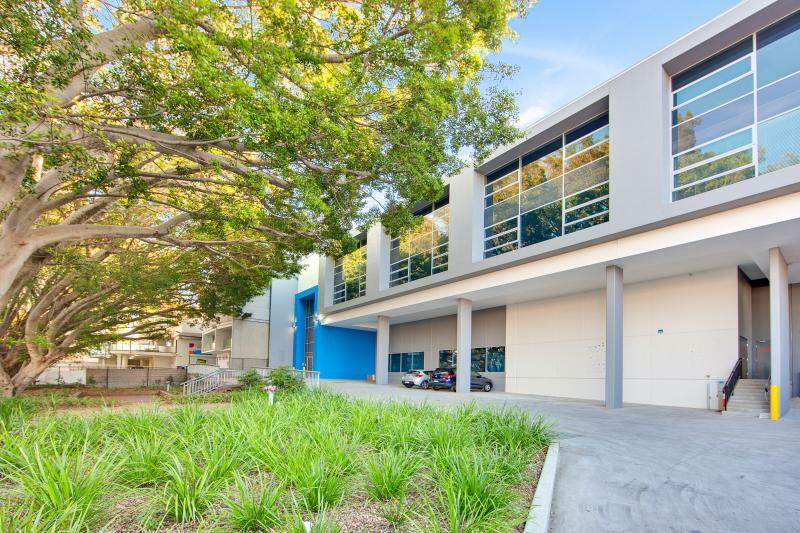 Prime position in the heart of Rosebery near cafes and eateries.